In summer, come and enjoy the various sporting activities available at the Hotel Labrador. 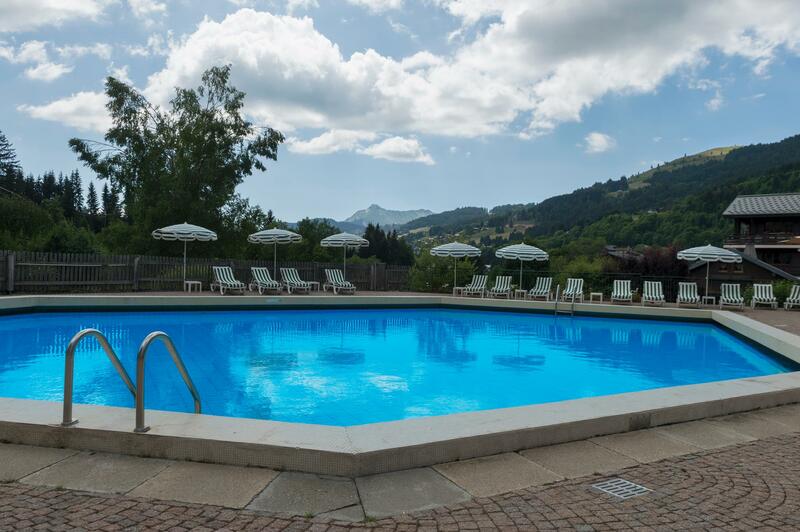 Try the outdoor heated swimming pool, only open to our hotel guests; revel in the spectacular countryside in heart of the mountains of the Haute-Savoie region. We have designed a beach complete with paddling pool for very young children. Our guests enjoy free use of the private tennis courts. Your children will love the park and the entertainment such as woodland cabins and swings set in this peaceful and serene sanctuary.